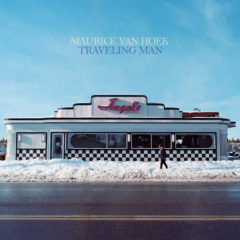 Today Maurice van Hoek releases his new album Traveling Man. 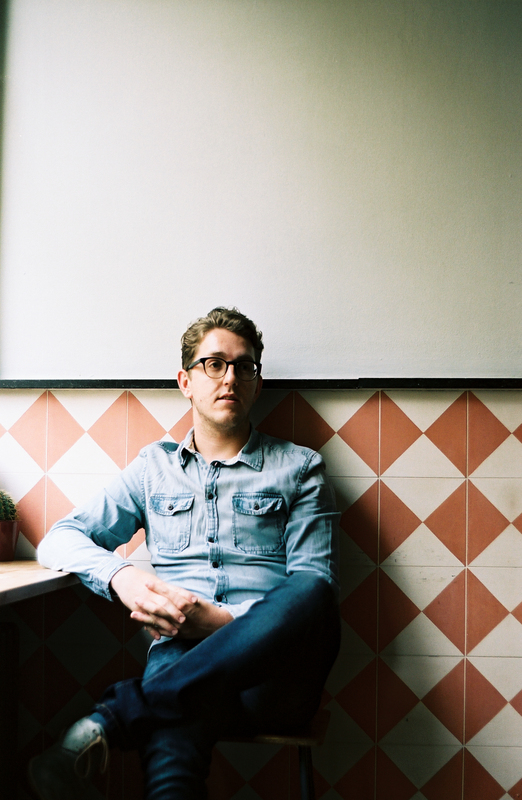 Earlier this month Maurice released a preview of this album with his new single Losing My Mind. After releasing Live Forevermore in 2017, Maurice now takes the listener on a journey through the past few years of his life with this new album Traveling Man. According to Maurice the album showcases the Country/Americana genre at its best. “This album contains about everything surrounding the Americana genre, Uptempo songs like Just A Fool but also melancholic songs and love ballads. These are songs I will cherish the rest of my life because they remind me of an important period in my life”. Traveling Man is now available on all streaming and download services as well as cd and vinyl. Maurice van Hoek will present his album Traveling Man on 28/09 at Paradiso, Amsterdam.